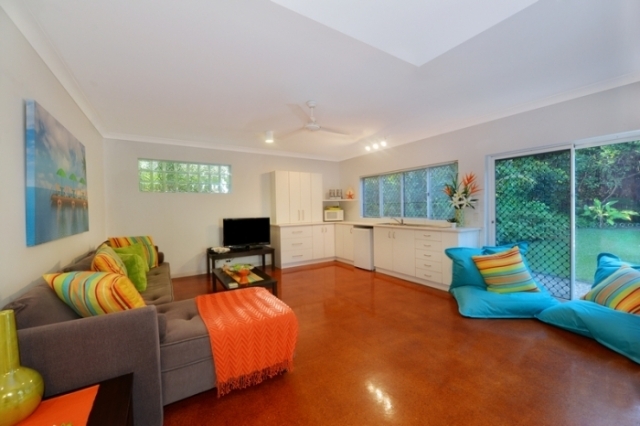 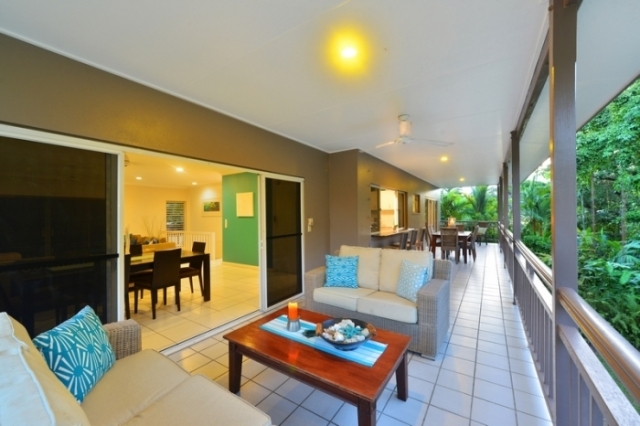 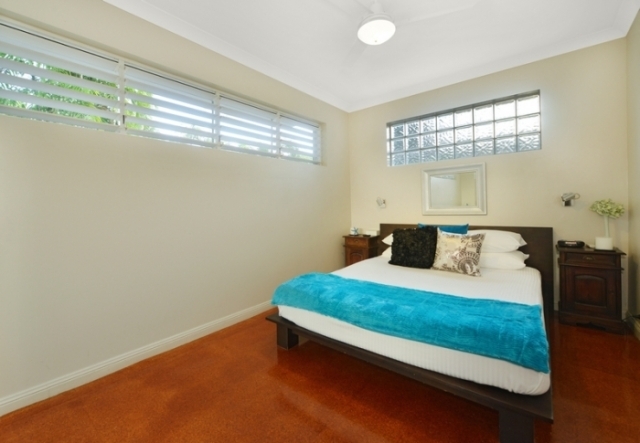 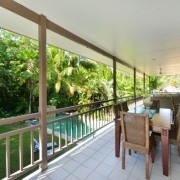 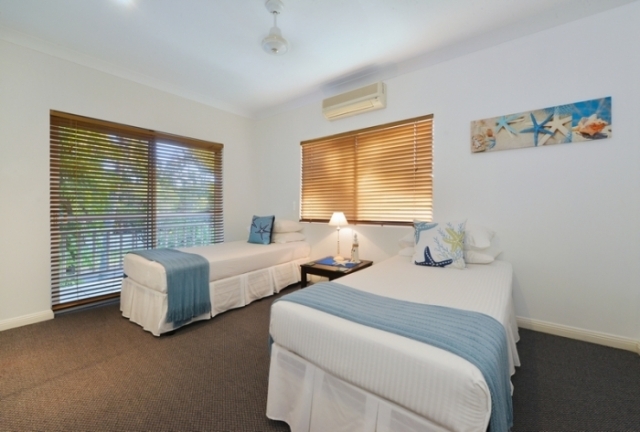 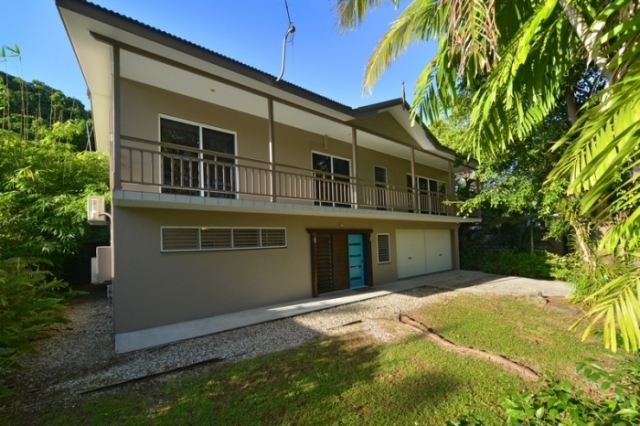 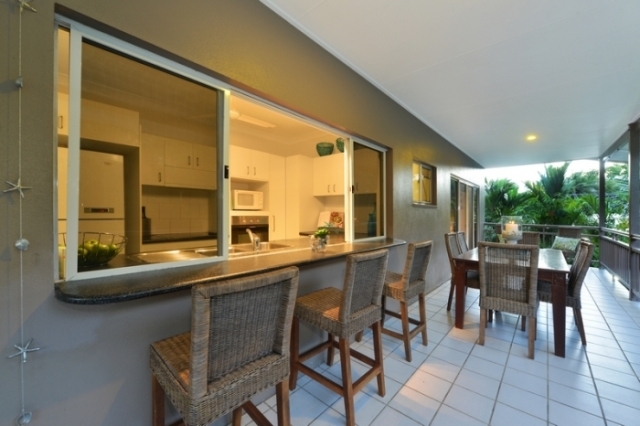 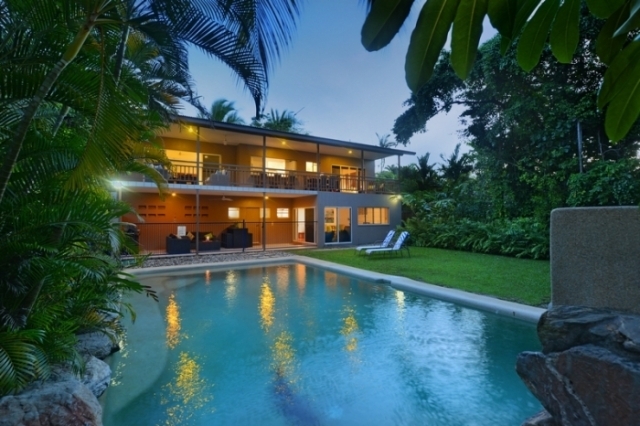 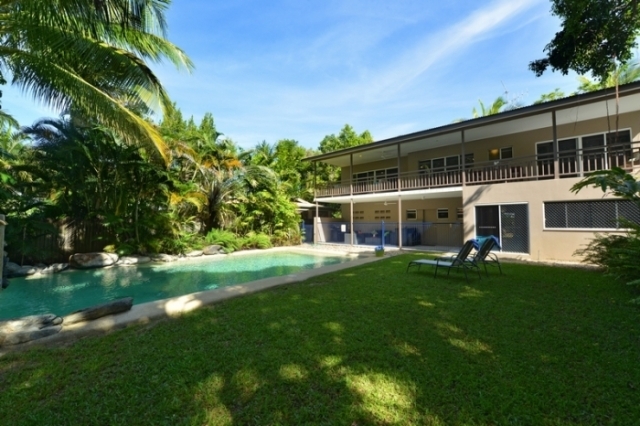 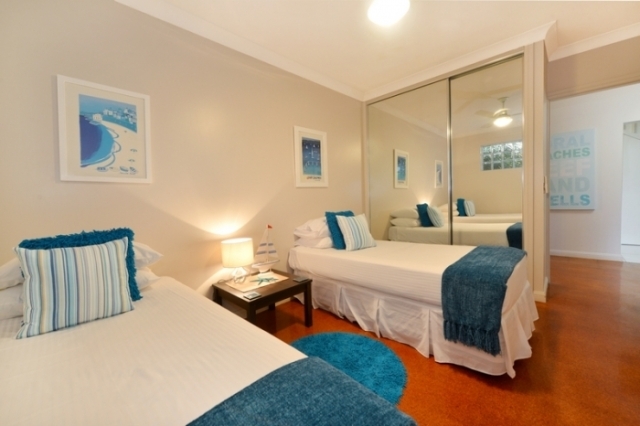 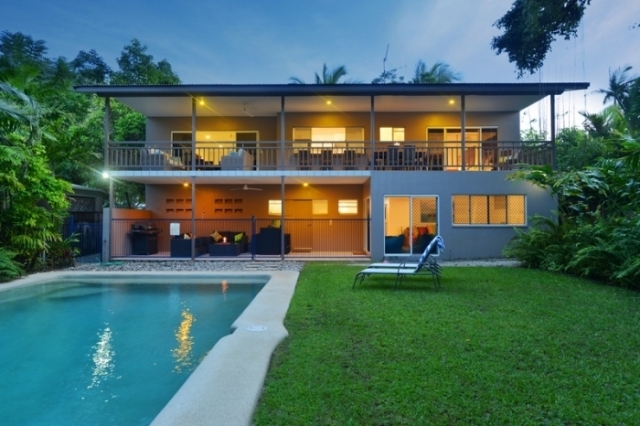 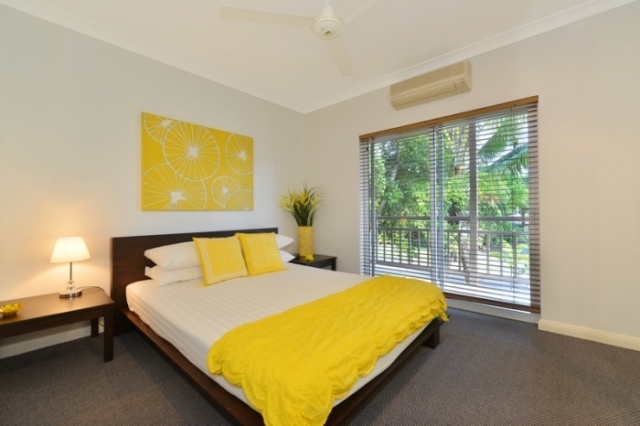 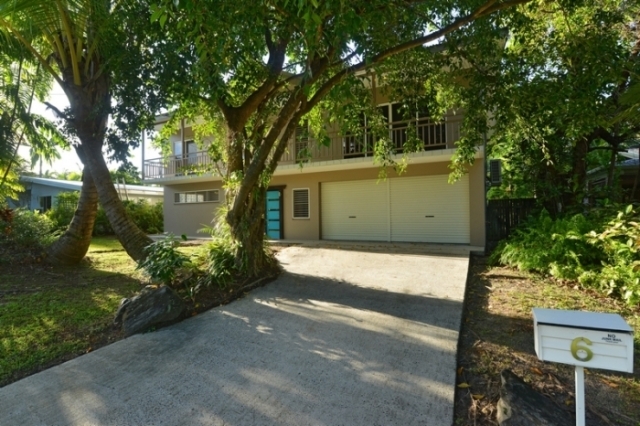 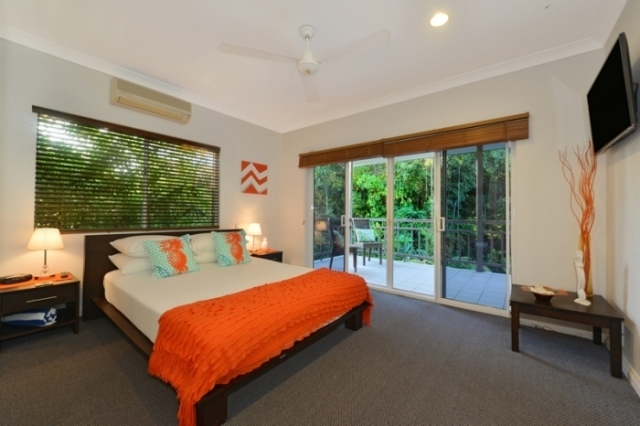 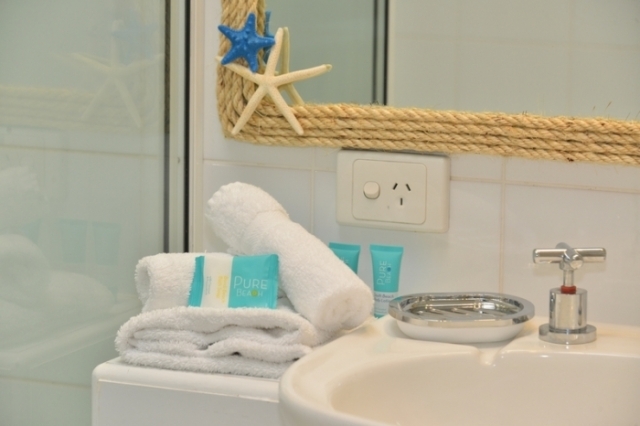 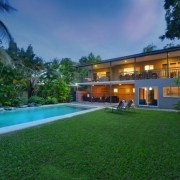 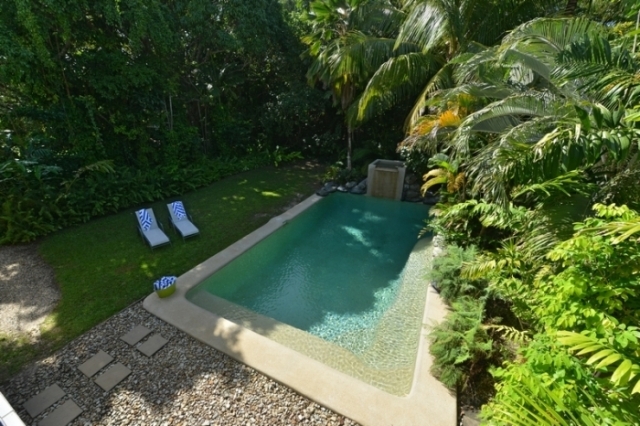 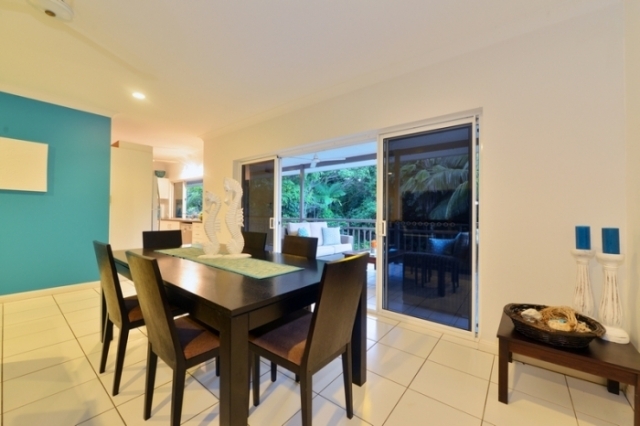 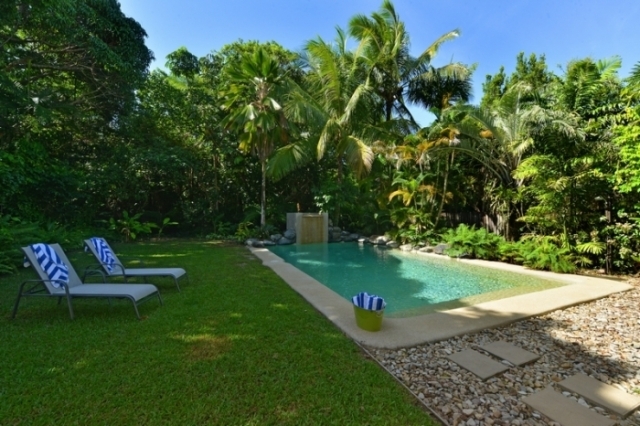 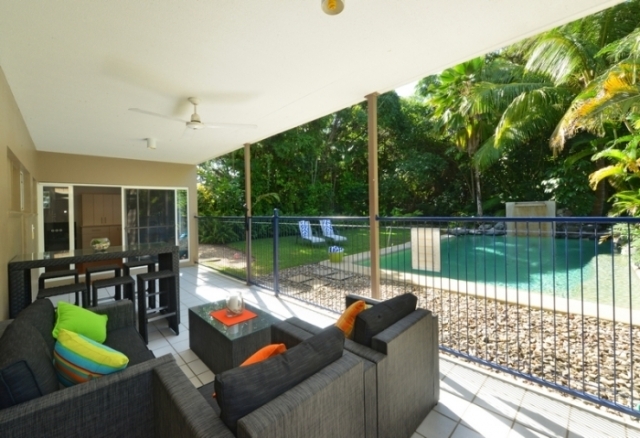 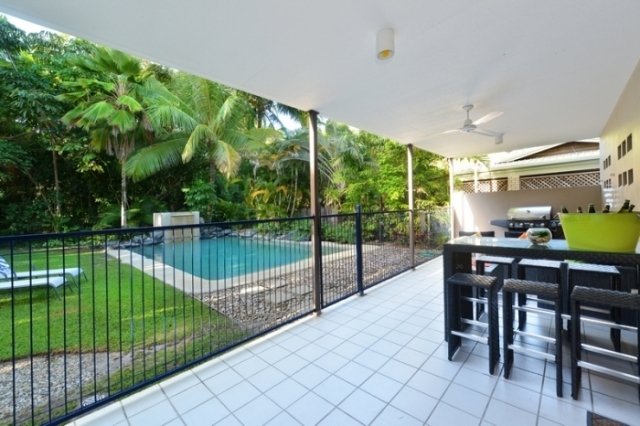 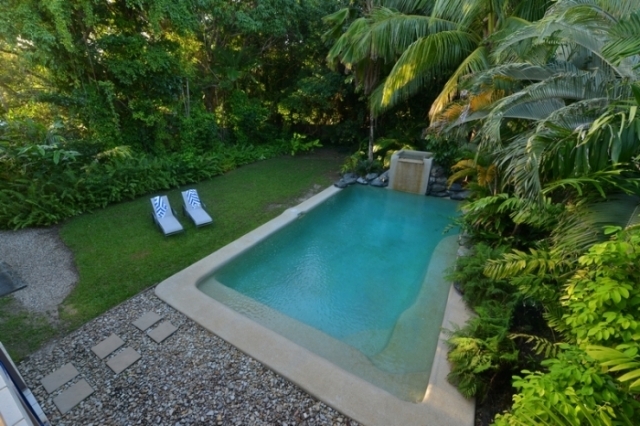 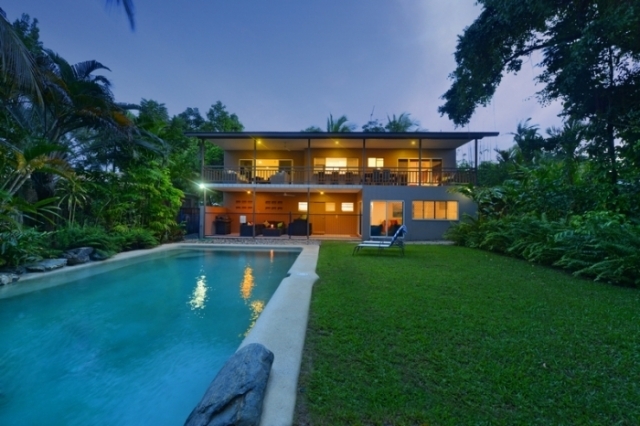 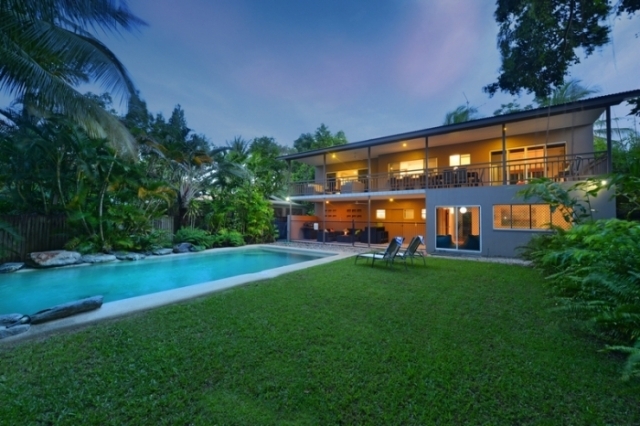 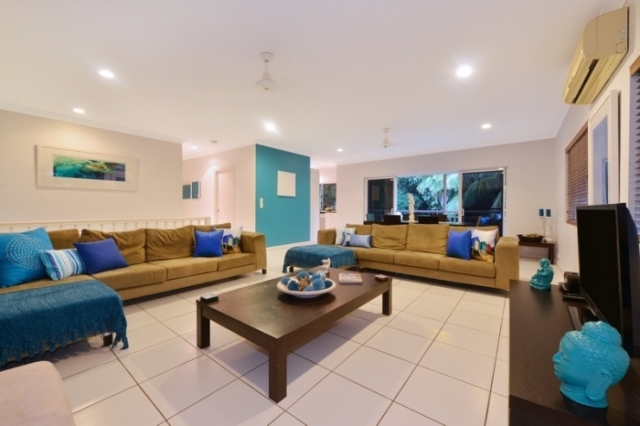 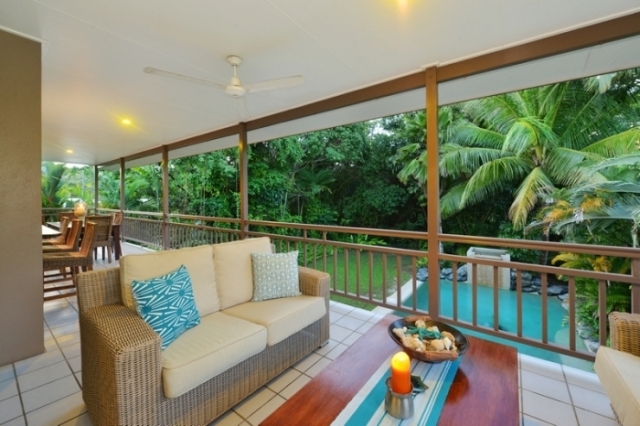 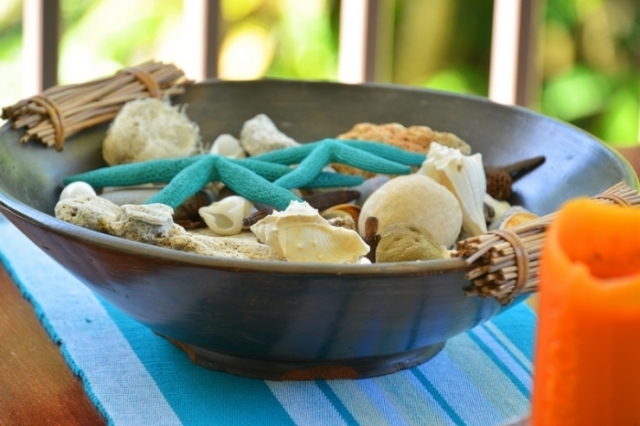 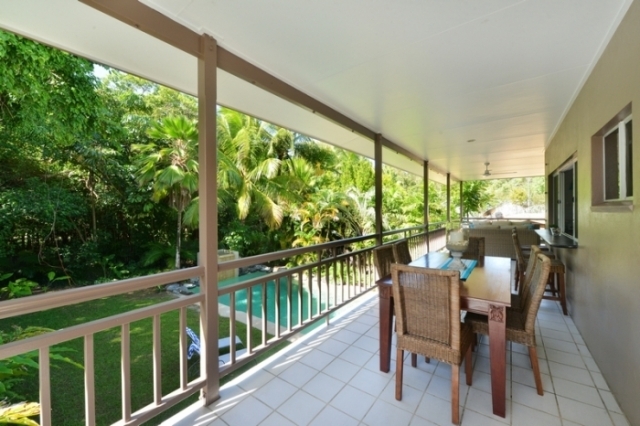 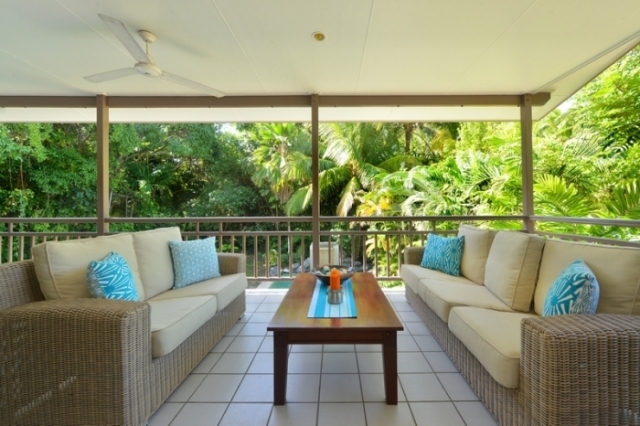 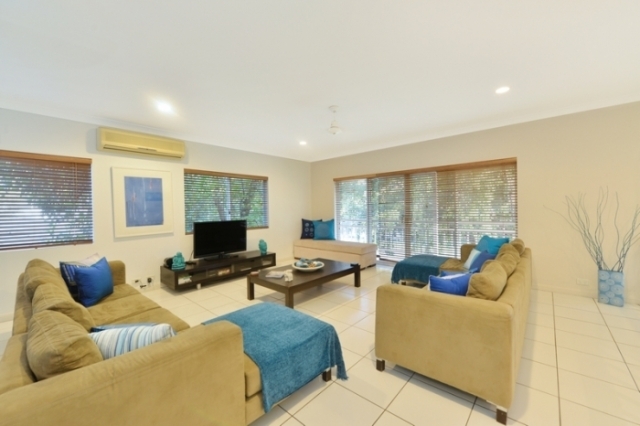 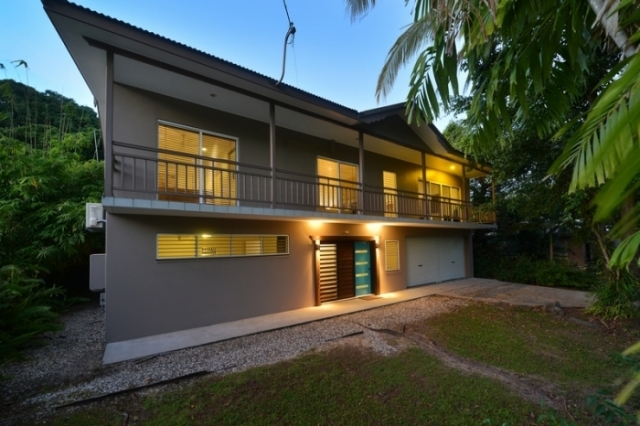 Villa Sorrento is a two-storey holiday home just a minute’s walk from the world famous Four Mile Beach and is ideally positioned to enjoy the attractions of Port Douglas. 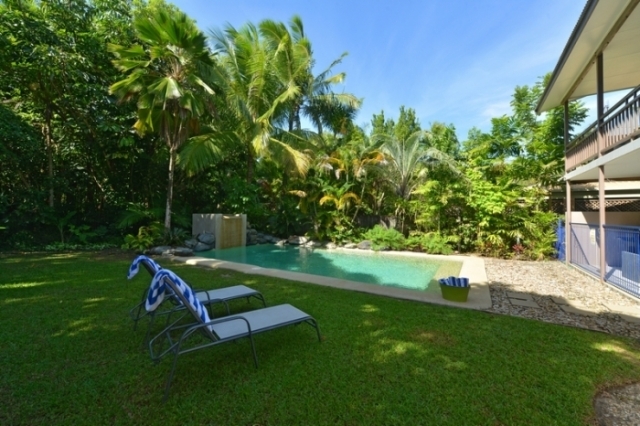 Beautifully furnished this family-friendly home boasts a stunning saltwater pool with waterfall feature – all set in a lush, private tropical landscaped garden bordering the Sheraton Mirage Resort and Golf Course. 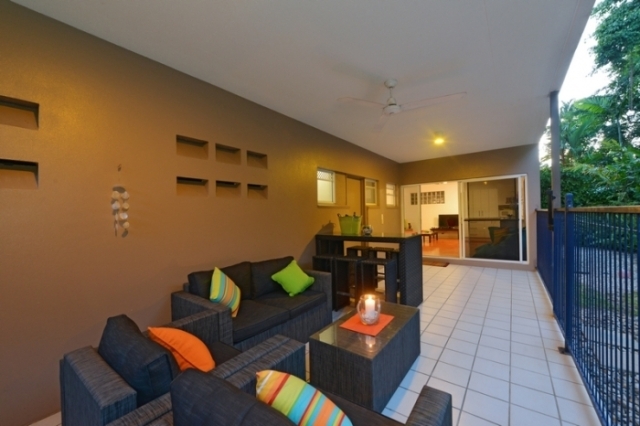 The spacious upstairs lounge & dining room features modern comfortable suede lounges for optimum comfort. 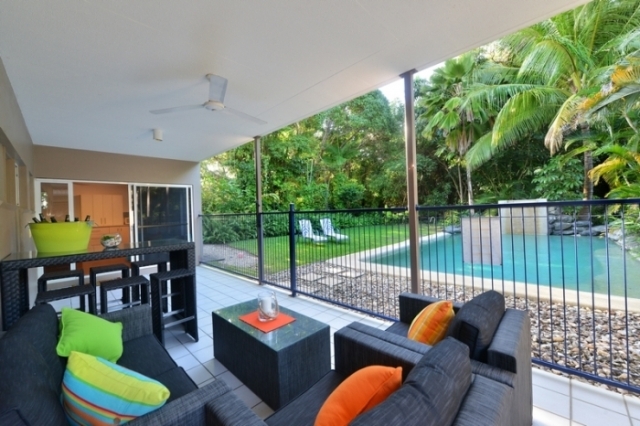 The upstairs alfresco area is set up for outdoor lounging and dining amongst the tree tops. 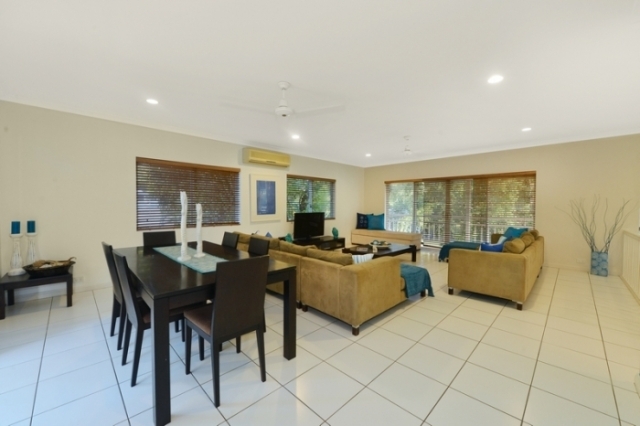 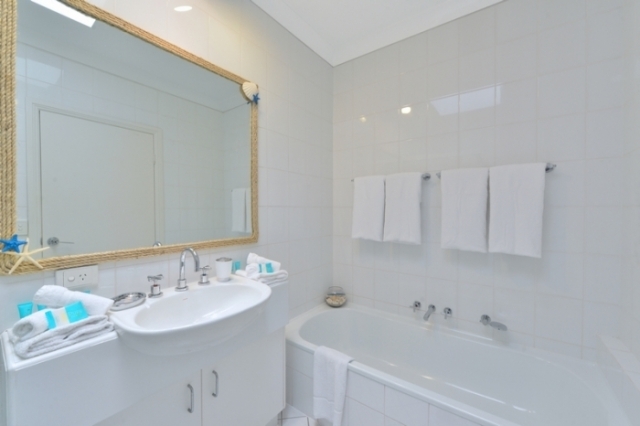 The large downstairs lounge is great for the kids with TV room, kitchenette and bathroom.